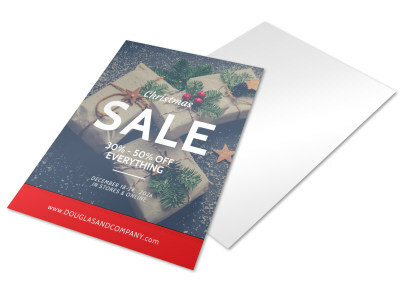 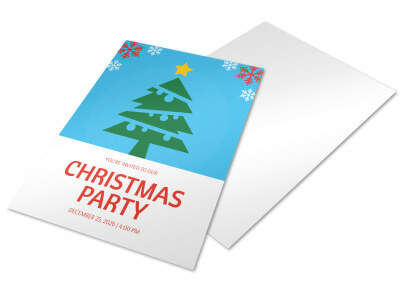 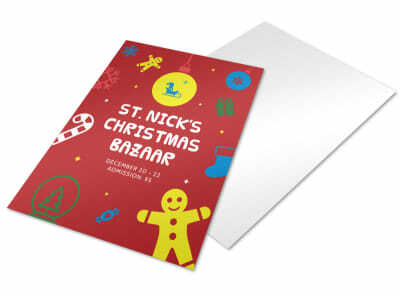 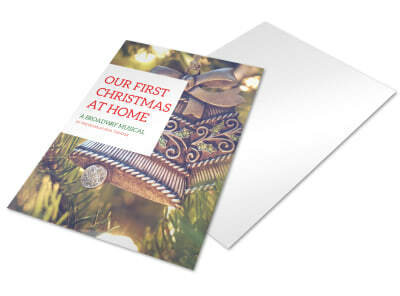 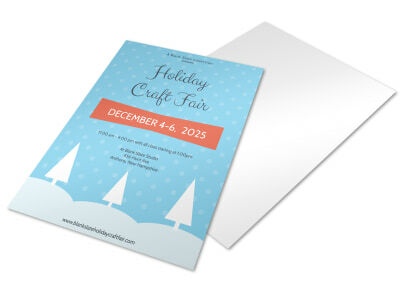 Customize our Big Sale Holiday Marketing Flyer Template and more! 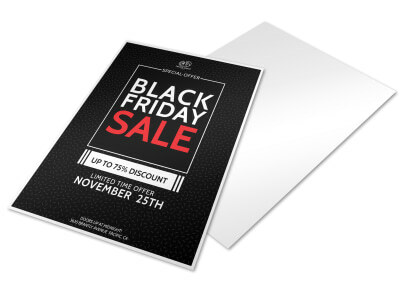 This flyer is sure to get the message out and drum up business for you. 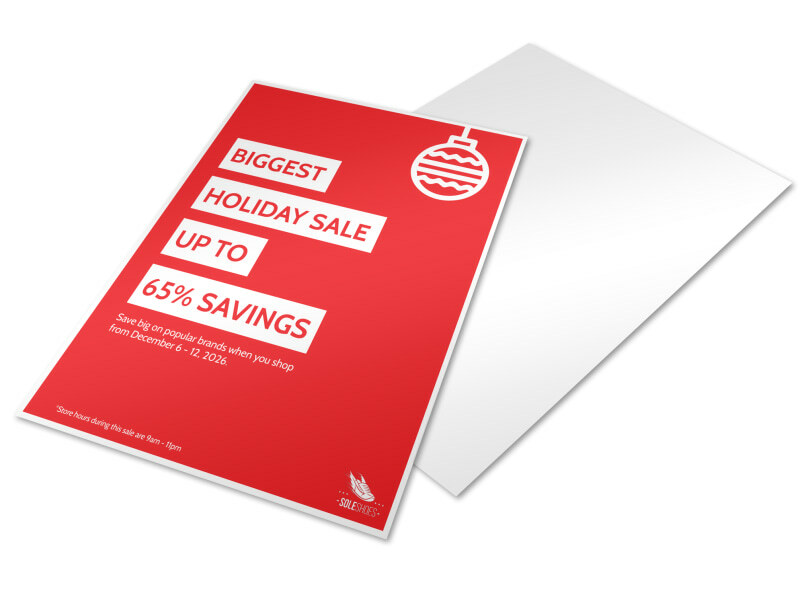 Advertise the big upcoming holiday sale, including the date, time, and other specifics of the sale, and send this flyer out into your community so people are aware of the fantastic deals you have on offer. 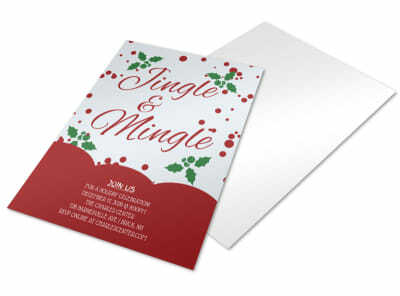 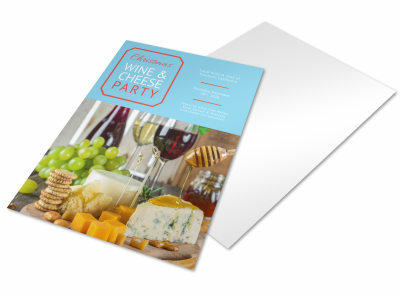 You can print your flyer from a location of your choice or leave the printing to us so you can prepare for the crowds.